So on the legal side; we prepare all the necessary documents for the client, their last Will and Testament, their Financial Power of Attorney, Health Care Power of Attorney, Living Will, HIPPA Release. We’ll prepare any trusts that are necessary for the client to protect assets, as they — they want those protected. 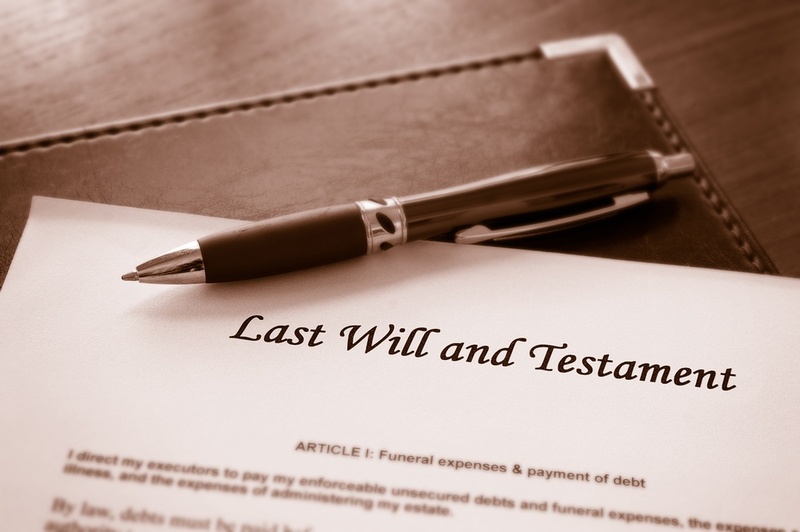 Their last Will and Testament is a very important piece of this, we want to make sure that their assets pass to those individuals whom they want to receive their legacy and also in a tax efficient manner. The second component of this is the health care side. We want to make sure that the client receives the best care in the most appropriate setting and that’s where our director of care coordinator services comes in the play. And the third piece is the financial. We want to project their finances to make sure that they have sufficient funds to meet their needs for the duration of the stay, wherever they may be and we’ll also want to make sure that they receive any public benefits that they may be entitled to: perhaps they’re entitled to receive Veteran’s Aid and Attendance or Medicaid and we’re going to make sure they receive those benefits as appropriate. Anne: Once the client retains our services for life care planning that’s where I as the elder care coordinator steps in. I meet with a client in their home and make sure that they have everything they need. I make sure that they’re home is safe, if they need equipment I order that for them and if they need any services brought in from the community I set that for them. If they need to go into a facility I help them find the facility, that’s at the appropriate level of care. I want attend care conference meetings if that’s what the family wishes. And my ultimate goal is to make sure that not only are they safe where they are, but that the family can become the family again and I can advocate for their loved ones. Ruth: We want over my needs, my husband’s needs, the fact that I could still be his executor but he could no longer be mine because of physical incapacity. And I wanted my lawyer to be my executor, I trusted Chris enough to put him in that position. He explained what he could do what, how he could set the trust up, he did have Anne Markel Crozier there, also who is the care advocate and now my Savior. And I told them my problems and I will admit I was close to hysterical, Anne right away said, “this is — this is wrong you don’t have to do — put up with this”, and I brought her onboard immediately and the next morning she was at the facility with me. We knew as time went on that in spite of everything the care there was inadequate. My husband had to go back into the hospital, have two additional surgeries and when he came out Anne had found a new place which is outstanding. I can’t tell you how nice it is, even if there’s a hiccups and in any nursing home there will be hiccups that’s a given. I don’t talk to the nursing home, I don’t get involved, I’m his wife I go in there and I act like a wife. I actually — he is pleasant, he’s cheerful or as cheerful as he can be given his condition and Anne handles any problem that I have and she handle them immediately. Anne: In Ruth’s case she was already a client of ours, she came in to meet with Chris and told him that her husband was in a nursing home and not doing very well. I got involved and went to visit him in the facility and saw that he was declining. We transferred him to a different facility where he began to thrive and do very well. You could see the change in Ruth as she went from being very stressed, overwhelmed and anxious to being very calm, able to go and visit him and just be his wife and she’s now actually taking vacations because she feels comfortable knowing he’s in the right level of care and that I’m there to help when she’s away. Charles: if I could sum up everything that I want our clients to feel at the end of the day, it’s peace of mind. We’re going to make sure that they truly feel secure. Ruth: It was a wonderful experience, Chris took the time and trouble to explain everything to Roger. He was just fantastic I can’t describe the feeling that day, but we both left very satisfied. I don’t even feel like I’m a client, I feel like I’m dealing with a friend, I just feel like they’re there for me.